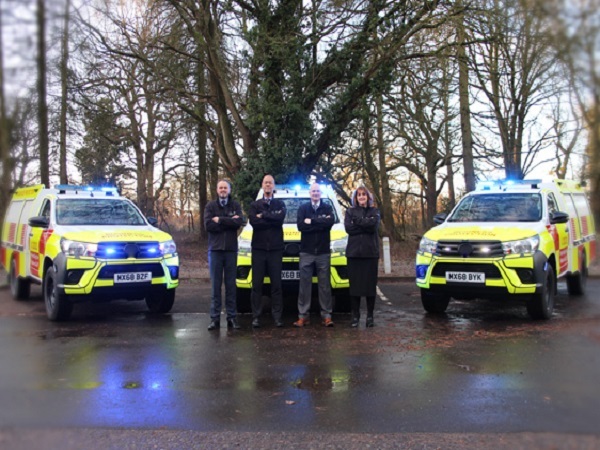 Corporate Security & Business Protection have introduced three new Agile Response Vehicles (ARV’s) to its fleet. 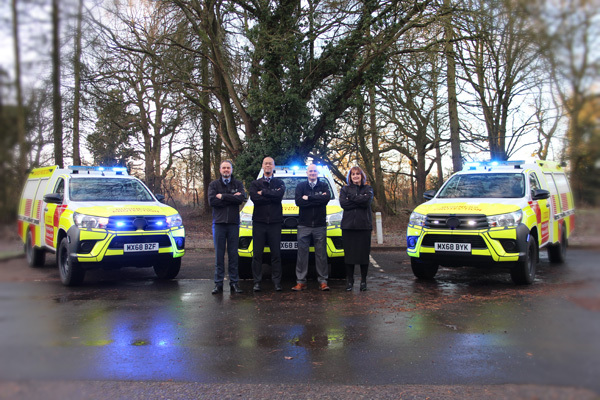 The new response vehicles represent an innovative approach to providing an effective and efficient response to incidents, by reducing crew’s attendance times and increasing safety at the same time. These vehicles will be deployed at Whitley, the Engine Manufacturing Centre and Fen End and play a vital role in supporting the teams charged with the safeguarding and protecting these sites, the people, the buildings and property. These vehicles can carry two crew members and give them the ability to utilise this vehicle for normal daily duties, and as an initial response unit to any emergency incident. Being smaller than a standard fire vehicle, they will provide a faster response with easier and better access to most areas of our sites, while carrying the primary equipment needed for an effective incident intervention. The agility of the ARV means this modern approach to Corporate Security & Business Protection’s response capability ensures that they are able to maintain effective emergency cover – keeping Jaguar Land Rover safe and protecting its future.